Sibcy Cline Northwest has a New Location! The Sibcy Cline Northwest office has moved to a new location at 3825 Kraus Lane in Ross, Ohio off State Route 27 and Hamilton Cleves Road (Route 126). The office was open as of July 1, 2016 and the ribbon-cutting ceremony was held on July 19th. Sibcy Cline’s Northwest office has 43 agents with combined experience of 300 years and is growing. Stephens reported the office enjoyed an all-time record-breaking in May 2016 with a sales volume of $7.3 million. Sibcy Cline Northwest is involved in two new home developments in Ross, Ohio: Venice Crossing, a 94-acre development that includes single-family detached patios homes; four-unit attached landominiums; and single-family homes. Homes are for sale from $215,000. The second development is Ross Trails, the former site of the Ross Trails Girl Scout Camp. This new home project is now constructing homes in its fourth section on half acre to 10-acre lots. Custom homes are priced from $300,000 to over $1 million. Those who attended the ribbon-cutting ceremony for the new office include Northwest Sibcy Cline agents and employees, members of the Colerain Township Chamber of Commerce as well as Georgia Leach of Ross, Ohio’s The Venice Cornerstone newspaper. 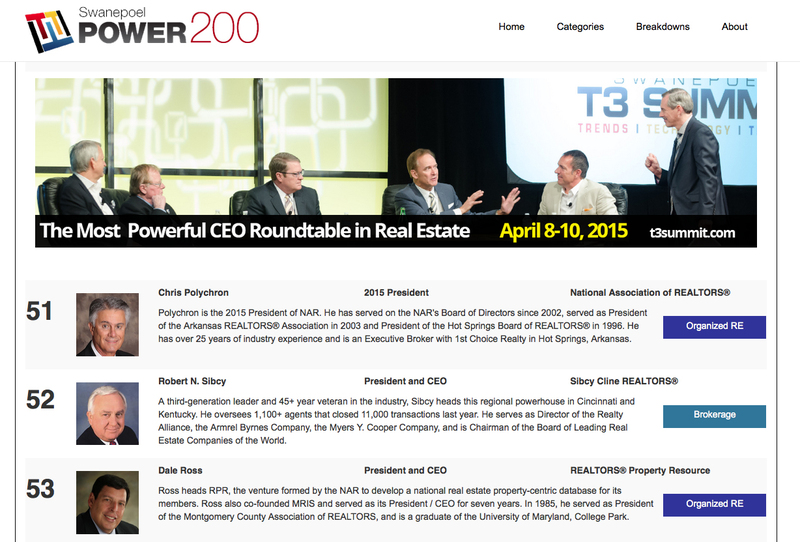 Rob Sibcy, President of Sibcy Cline Realtors, has made the Swanepoel “Power 200” list ranking of the top most powerful U.S. and Canadian real estate professionals for 2015 and 2016. Over 1,000 leaders were interviewed and researched for this list. Rob ranked at #65. Rob has been at the helm for Sibcy Realtors since he was 25 years old. At that time, he suddenly took over as president when his father suffered a debilitating stroke and later passed away. There was one office and 15 agents with the Sibcy Company at that time. In 1980, the company had grown to six offices and 150 agents. 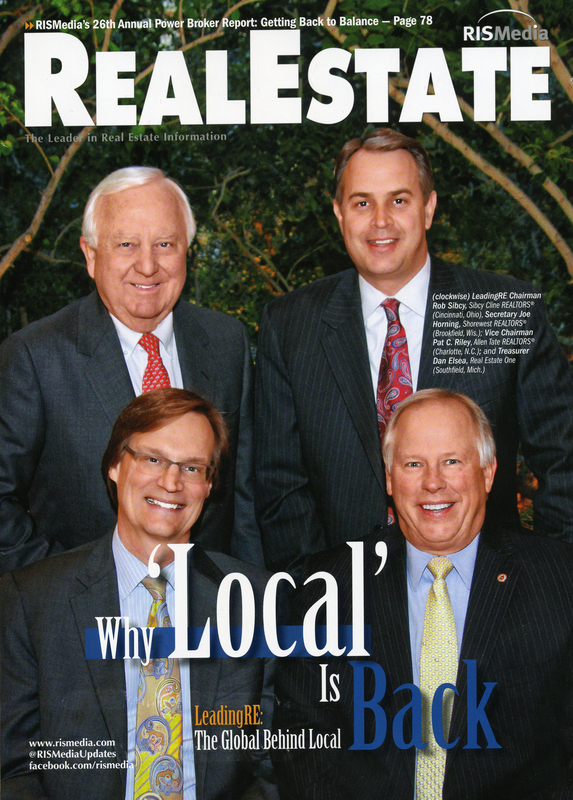 That year, Rob acquired the Robert A. Cline Company and with its 235 agents, “Sibcy Cline Realtors” was established. Rob graduated from Washington and Jefferson College with a B.S. in Economics. 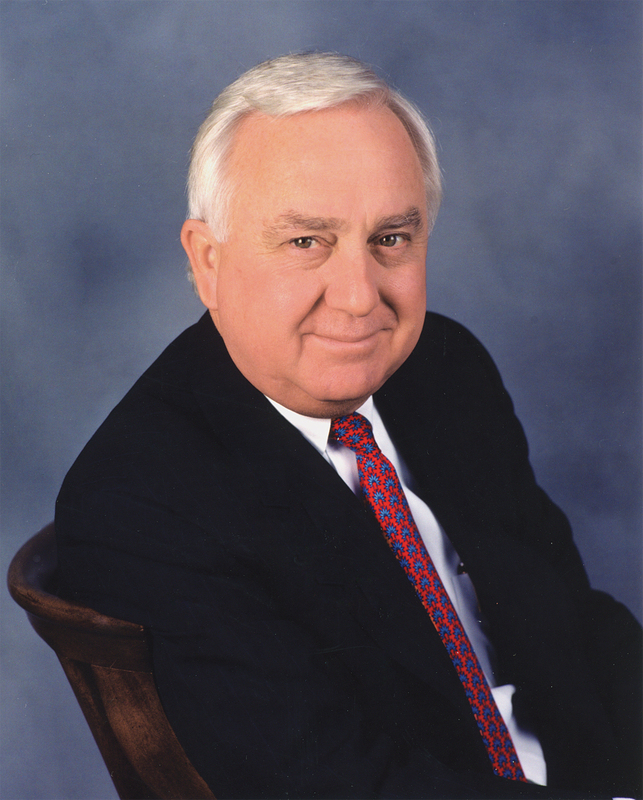 He has served on the board of directors of The Realty Alliance and is a founding member and former Chairman of the Board for Leading Real Estate Companies of the World, a global network of over 500 independent real estate companies with 120,000 sales associates in over 50 countries. 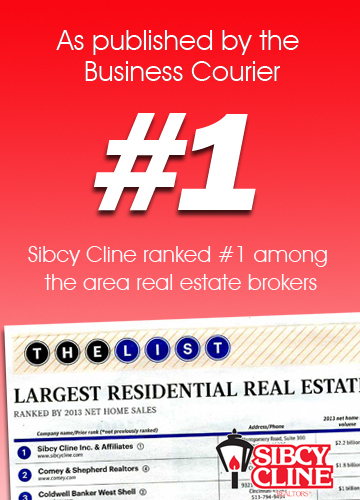 Sibcy Cline Realtors has been ranked #1 (for 2013 net home sales) as the largest area residential real estate firm by the Business Courier in the May 9, 2014 publication. 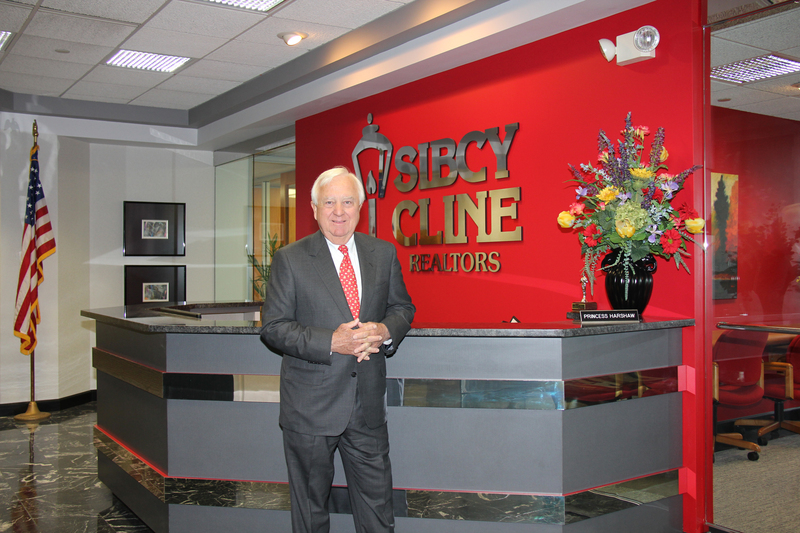 The Courier also interviewed Rob Sibcy, president of Sibcy Cline Realtors, with a glimpse into his 48 years in the business for an article called, “For Rob Sibcy, Real Estate is Too Much Fun to Be Work.” See the article here. Rob really enjoys people in the business!